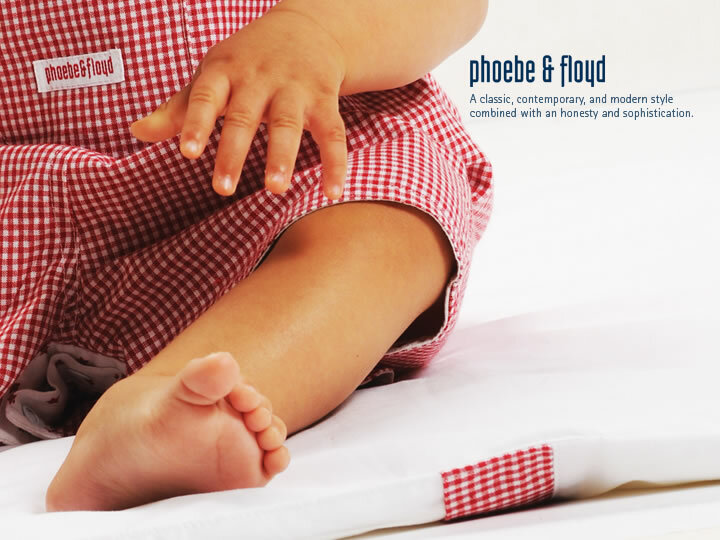 I recently went to the winter clothing launch of Phoebe & Floyd, a baby and kids’ label. Despite the fact that I begged a little for pictures of the new line, I can only get them early next year, so readers of this blog will have to wait. 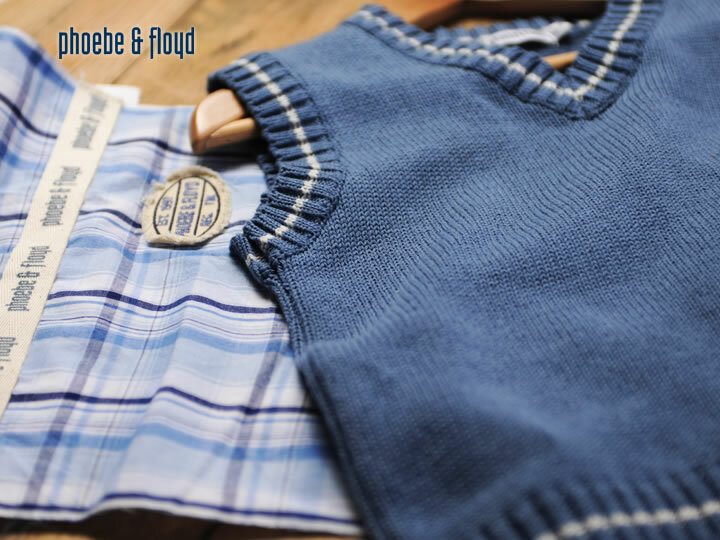 The clothes are great – from dresses and pyjamas to jackets and jumpers – and of super quality, and I only learnt then that Phoebe & Floyd is a local brand – all this time I thought it was international, because it kinda has that “feel”. We always look forward to the hand-me-downs from my sister-in-law, she buys mostly P&B. The quality and design is out of this world! 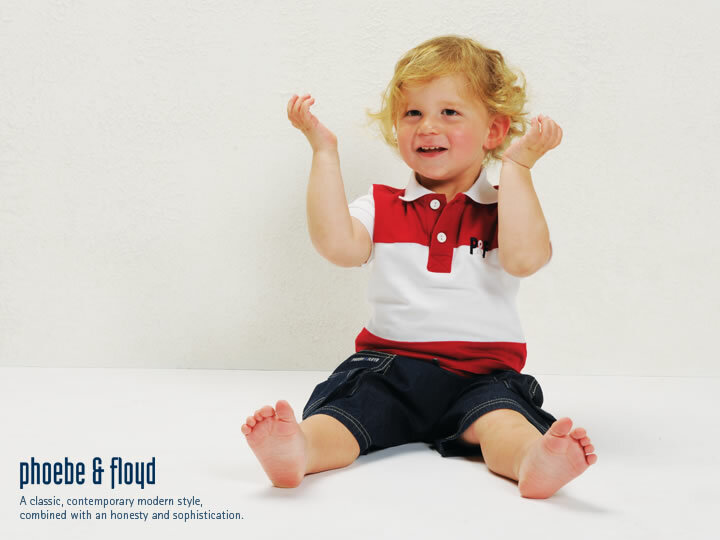 Sticky Fudge Clothing? What is it? Last I checked they were updating their webpage but their facebook page is active.